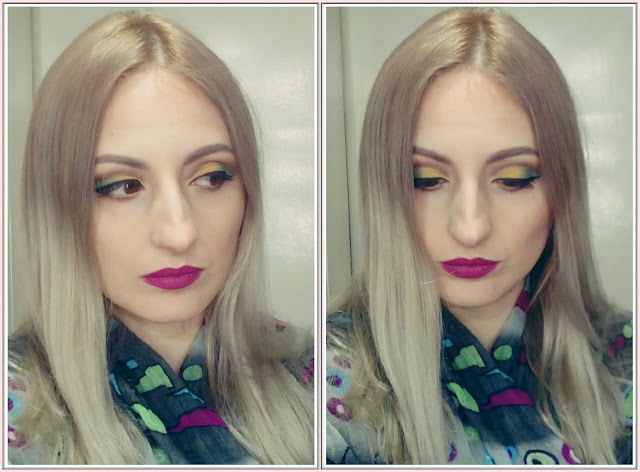 It’s me,again, Milica Miletic. In today’s post I also want to introduce you to wonderful online store NurBesten. They surprised me again and sent me a delightful package. 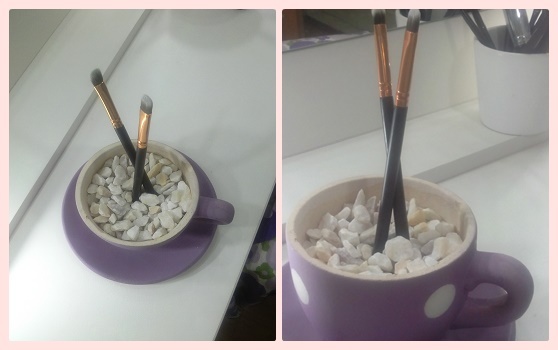 Another wonderful gift from this online store and this is wonderful two sets of brushes. If you want a perfect make up look, you need this set. 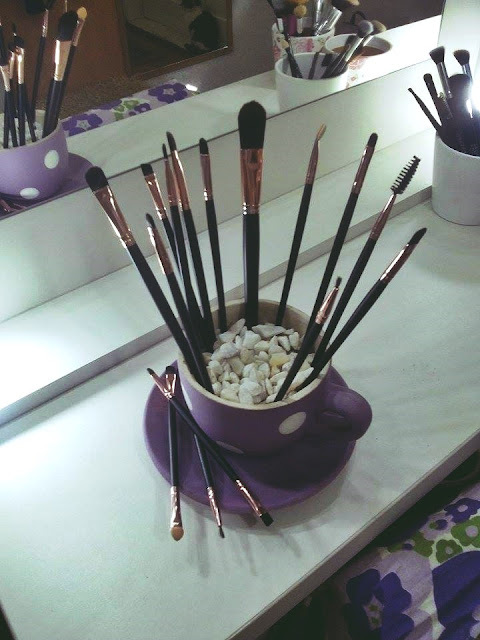 The set contains 15 brushes, 1 for liquid foundation, 2 for eyebrow, the others are for perfectly applying eyeshadow. 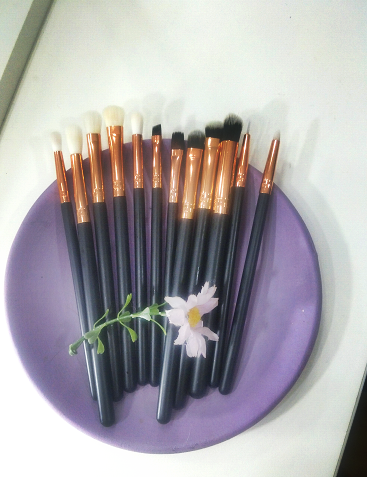 This is also set of 12 brushes, that can help you to bring to perfection your make up. The first two brushes are straight and one is for eyebrow and the other I used to apply a eyeshadow base. 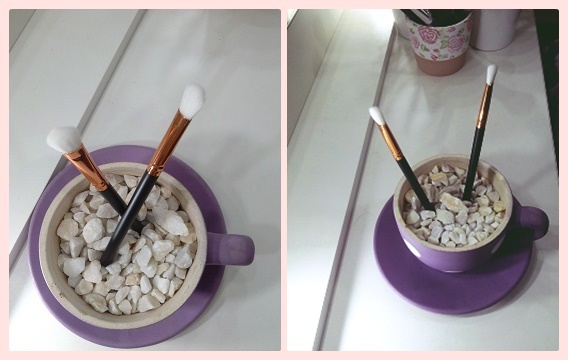 Next brush is soft, big and good for set eyeshadow base. 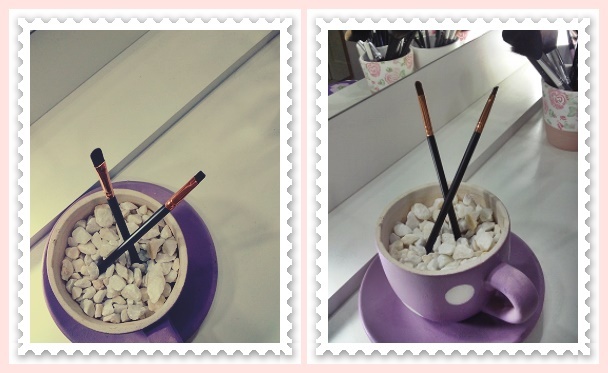 In this set you can find 3 beautiful brushes for blending eyeshadow. One is big, other is small and third is the smallest, which is great for darker colors. 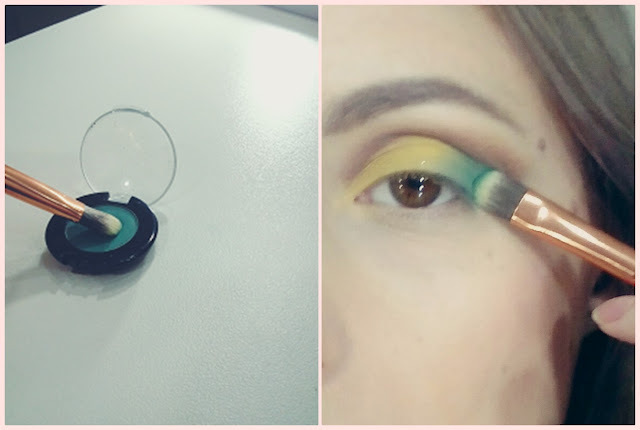 Brush which is great for cut crease is brush pen. 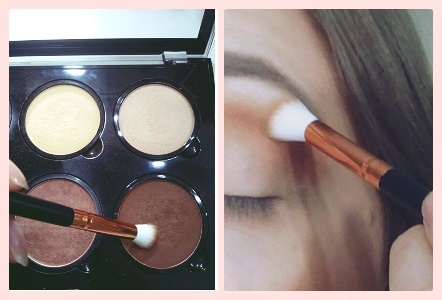 This brush is precise and easy to use. 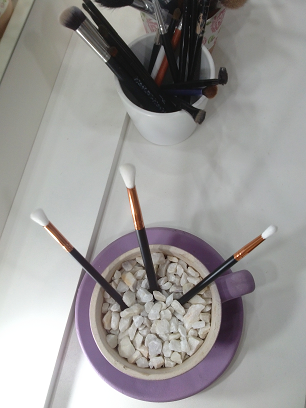 Set contains two soft, but flat brushes . 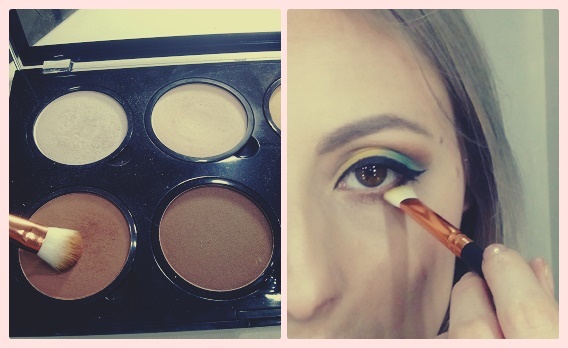 This brushes are good for applying eyeshadows over the entire eyelid. Very similar brushes are also two brushes from this set, but this one are not so flat and we can use them for blending and for applying eyeshadows, too. 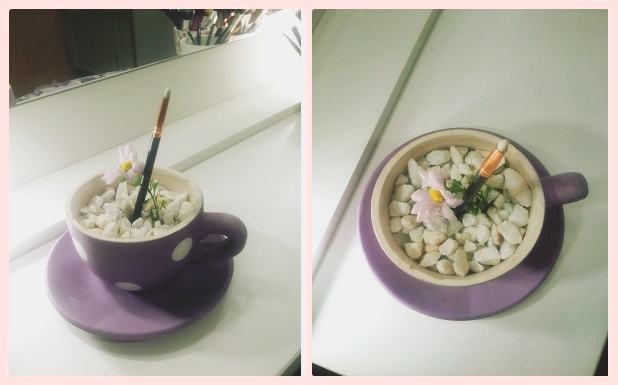 It is left just one brush and this brush is for eyeliner.